Hightech compact fans with bionic loop rotor (BionicLoopFan®). The special wing shape triggers turbulence in the air. This physical effect reduces the volume which is based on turbulances in the air flow and reduces energy consumption. 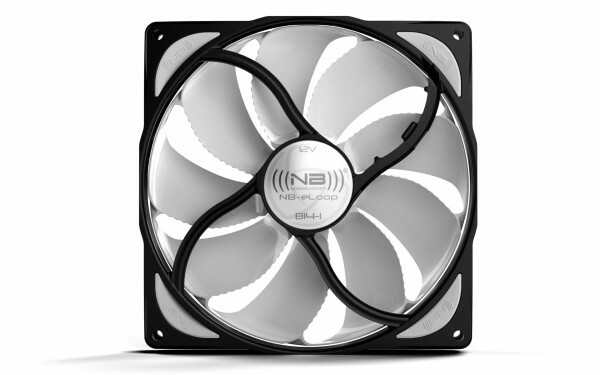 With a straightened air flow and a higher Airflow these fans usually offers a higher overall cooling capacity over classical fans . - position-invariant magnetic bearing NB-NanoSLI® 2NEW! - silent NB-EKA P2 Drive NEW!